Meet Carol Taylor from Orienthailiving… and Retired? No one told me! Tell us about your lovely BLOG. What is the name of your blog and how did you decide on your blog name?My first blog is Retired No One Told Me! Self-explanatory to me as when I retired and moved to sunny Phuket. We had a restaurant/ bar that was hard but enjoyable work so I was cooking and doing the promotion and newsletters for the bar. My second came much later and after much consideration as I wanted a name to reflect where I live Orienthailiving was born… which is about travel, traditions and will be Thai recipes it is self-hosted (that my friends) was the biggest learning curve ever. Any laughter at this point is hysterical. I write and cook, I am not at all techie minded. 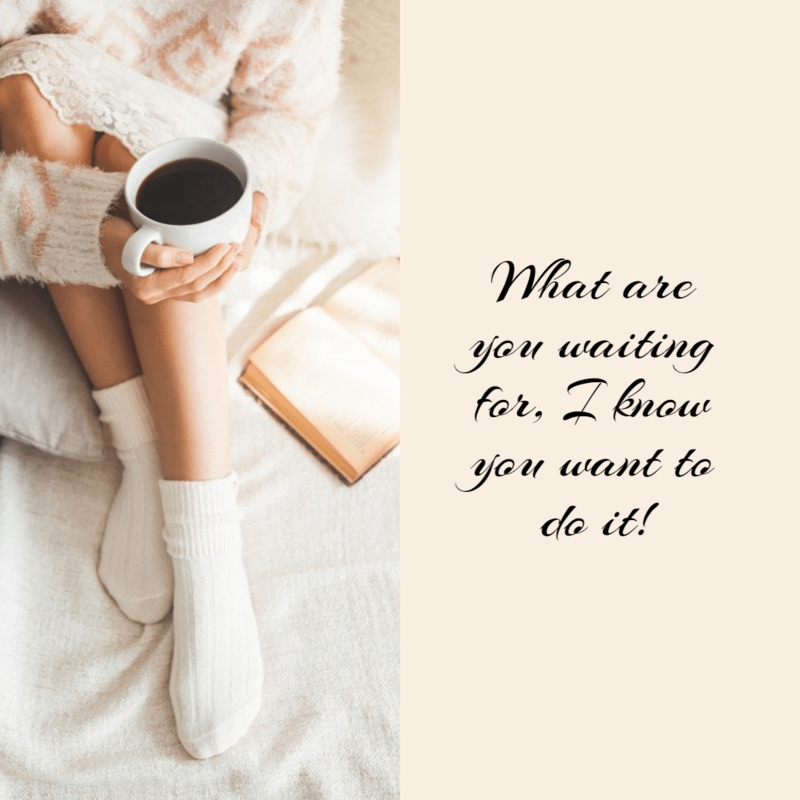 What prompted you to start on this blogging journey? First and foremost to keep a record of our shenanigans and so friends and family could see what we were doing. I also joined a writing group which was fun and hard work we are now on our third anthology and it was this lovely group of people who encouraged me to write/blog and for that I am extremely grateful as they had faith in me and in fact one of them said “Oh My Buddha, what have we released” haha, the ideas and short stories just spilled forth. My second came much later Orienthailiving came about so that I could keep my travels separate from my cooking and recipes and also so I could help my son in his business and monetize my blog. This lifestyle I lead, sundowners and fun need supporting, lol. I am just grateful that people enjoy what I do and I love the friendships I have formed. I am proud of my cookery column over at Sally’s and also my monthly slot here. 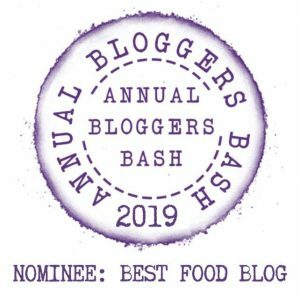 The icing on the cake, I suppose was being nominated for the Hidden Gems award by the Bloggers Bash, I just didn’t expect that I truly was awed by it. I don’t know. Honestly I just write and I suppose I write as I speak I have always said my fingers are an extension of my mouth. The comments and the friendships I have formed. I also have lots of opinions and I like to air them now and again. WordPress because I always have. I like it and it is easy to use and if it isn’t broken why change? Cooking/recipes, travel, and traditions and yes I deviate when I find a subject which I am passionate about which is good whole food. I hate anything processed and do not trust manufacturers. I blog most days or have a regular post like my Food Column over at Sally on a Wednesday. Just be yourself and blog about subjects which you know about and are dear to your heart and if you need help ask. The blogging community is the most helpful group of people I have ever come across they are awesome. Not really there are so many and I find I got really bogged down you can’t be all things to all people and still get your work done. I only participate in two groups and they are regular so I am not sure if they are classed as linkup parties. The two I do I like as I can pop in and out (time difference) and choose which days I participate in and the people are really lovely. When I am not blogging I am writing my cookery book. I love visiting local markets there are many here and this is where much of my food research is done. Taking photos. I walk daily and again it is how I find out about where I live. I also cook and test out new recipes. My grandchildren live with me so I also love to spend time with them and they love to cook and experiment ( I wonder where) they get from, lol. So we cook together. I live in Northern Thailand. Both really as I write indoors but always have a notebook in my bag. But I like to get out and explore. We spend time in local villages as we have family who lives there and again much of my research I gather by getting out and about. Or are you retired? If so, what do you do besides blogging? I write and research and generally enjoy life here they are all interconnected. Sometimes I wish I was younger. I discovered writing later in life and have much I want to do and write about. Will I ever fit it in the time I have left? That is not a morbid statement or meant to be, No–one knows, do they? I just wish I had started writing properly earlier. That I wake up and that everyone I know is fit and well. The reason I say that is I had and do have a few friends who are not well, so I am always just grateful that my family is well. Health is everything, as without that life can be difficult or terminal. Opinionated, whimsical and passionate (All words used about me by others). That was a hard one for me to answer. Others are better at describing moi. Why does everyone always ask that question? N.B: I have just asked my son. Chatty, lovely and funny (humorous) I rest my case. Share with us 3 interesting facts about yourself. – I have completed a marathon all 26.2 miles and have the medal. – Never dare me as I will do it! – I play the piano and have since I was a child. Since living here I have changed beyond recognition. I used to visit the hairdressers 3 times a week and have regular manicures and the only time I would get my hair wet was when it was washed. Truly. Always suited, booted and immaculate. I now only wear flip flops, no makeup or jewelry (just a pair) of earrings. I also write with a passion. Anyone who knew me before would not recognize me. I truly hope they would like the new me much better. I have gone back to my roots and I am happy, happier than I have ever been. I know you want to do the 20 + 1 Interview Questions so I look forward to hearing from you! I am really thrilled to learn more about Carol, Esme. She is a great blogger and shares amazing recipes. It is wonderful that she plays the piano, my son does and I am encouraging him to continue. Thanks for reading and commenting Robbie. Terrific interview! What an exciting adventure! This is an awesome Interview. I love reading it Esme and Carol. I have never thought that you play piano Carol. It is nice to know more about you. Thanks. 🎼🎼🎼 come let’s sing along. Our food columnist Carol Taylor is being interviewed by Esme at the Recipe Hunter… did you that she has played piano since she was a child and completed a marathon? Head over and find out more..
Sally this link does not work. I am home late tonight and will then try again snd send you the info. Thanks so much for your willingness to partcipate. I am looking very much forward to your Interview. Hi Sally – Thanks, just emailed you. Looking forward to hearing from you! I see another post coming on this group…. Lovely Interview. great to learn more about Carol! Thanks for stopping by. Great to see new faces and meet new bloggers. Great to learn more about Carol. Thanks, Esme! I am really happy to you more Carol. Thanks Esme for posting this interview. She is a lovely person and you too. Wow!!! That’s awesome proposal. Blogging has become my passion but I understand there is lot more to learn. I would love to do it if you find me worth. Make me popular. ha ha ha…..
What a great interview, Carol! I really enjoyed reading this. I love how you have reinvented yourself and live the life you truly want now. Inspiring! Thank you for popping in Charlene and that you’re having a good day today. Thank you Carol for including this in your Weekly Roundup post.